Money should never come between your child and their dental health, so we do everything we can to keep the cost of care within your budget. That's why we accept most state and private insurance plans! Feel free to call our friendly, knowledgeable team to see if we're in-network with your insurer. And trust that we will always work to help you understand and maximize your benefits. 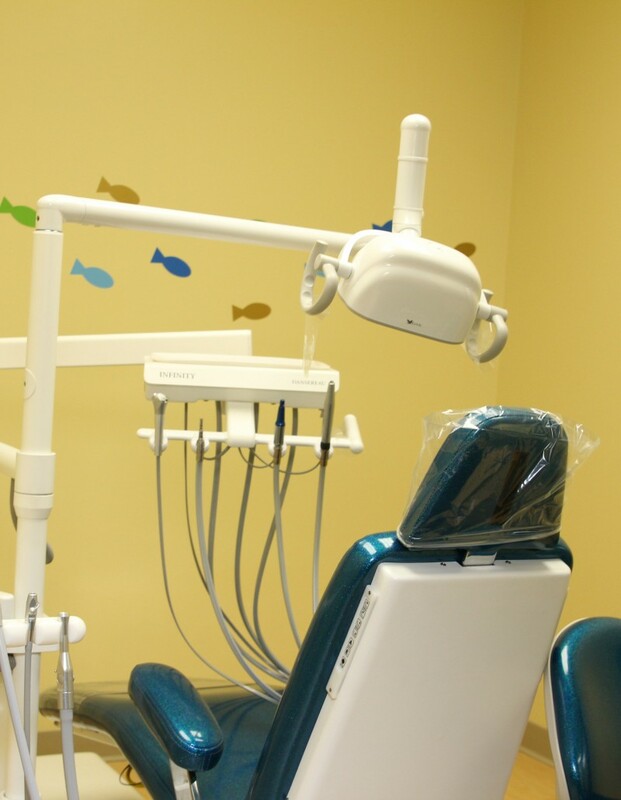 We strive to make your child’s dental appointment stress-free and enjoyable. That’s why we have easily downloadable patient forms that you can fill out at your convenience. Bring the completed forms with you to your appointment and you won’t need to fill out any paperwork when you arrive. Simply walk through the door, check in, and your little one can enjoy the play area, iPad area, or their favorite TV shows while you relax. Which location will you be visiting? Download patient forms now!